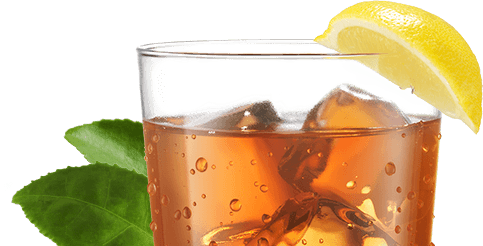 If you enjoy a cold glass of iced tea as much as we do, you care about the taste. And we care, that you care! From where we source our tea, to the special way we make the new NESTEA®—we've changed a lot, and the change is refreshing. Our new varieties offer fruit flavored favorites* for an authentic tea taste. A pulpy peach flavor packed with succulent sweetness. Our green tea is light and grassy with a mellowness that makes it particularly refreshing. It offers a smooth, rounded flavor that can be savored on its own or with a little extra something for more intensity. Pure unadulterated green tea pleasure. Sharp citrus flavors with a cool minty bite. Delightfully fragrant with bursts of sweet raspberry flavour.